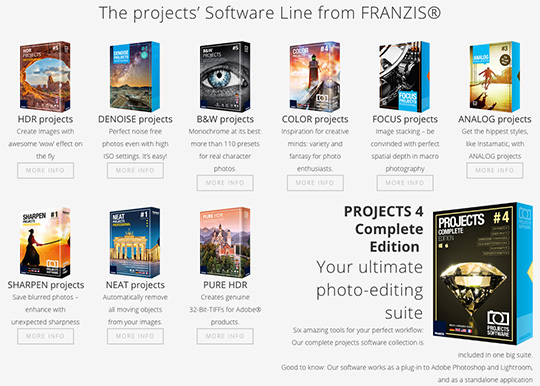 Franzis currently offers discounts on many of their software packages (click on each package for more info). 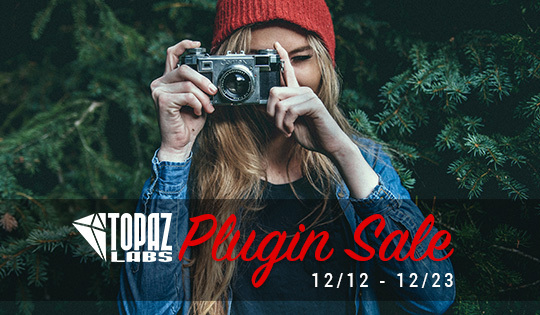 Topaz Labs has a new deal every day starting from December 12th till December 23rd - check this link to see the currently discounted product. This entry was posted in Deals and tagged Franzis, photo editing software, Topaz Labs. Bookmark the permalink. Trackbacks are closed, but you can post a comment.